The rules governing healthcare in 2013 and 2014 in the US are changing fast! 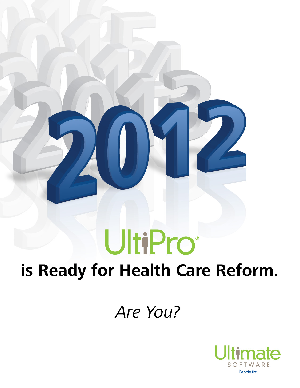 The job of implementing the Patient Protection and Affordable Care Act (PPACA law at a corporate level has begun. Be sure your organization is on track to comply with the new legislation by reading this newly updated white paper.